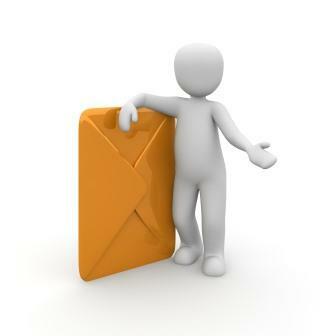 Automation of the mailing process|US mailing CASS certification| Improve mailing process. Why we CASS your addresses! CASS certification helps mailers save money on postage. The acronym CASS stands for Coding Accuracy Support System. The United States Postal Service maintains a database of every address within the U.S. in order to facilitate the automation and accuracy of the mailing process. We match our customer's addresses against this database in order to give you the full benefit of this powerful tool. CASS certification allows mailers to assist the USPS process their mail. A work sharing postage reduction is granted, which can then be passed on to the mail owner in order to keep overall pricing steady. CASS certification became available in the late 1980s as an extension of the USPS' worksharing discount program, which began in 1983. The CASS certification system uses software that matches entries in an address list with entries in the USPS national database via AMS (Address Matching System). The CASS matching process verifies that addresses are either correct and deliverable or incorrect and undeliverable. The USPS provides feedback regarding the results. CASS certification enables mail owners hold the cost of mailing in check. Additionally, and certainly not minimally it improves the ability of mail carriers to deliver mail accurately and in a timely manner.